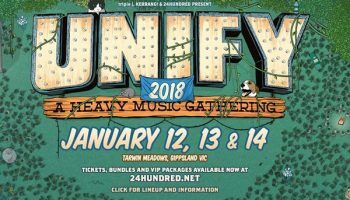 Parkway Drive Announce “A Decade Of Horizons” Australian Tour – Spotlight Report "The Best Entertainment Website in Oz"
The pride of Byron Bay, Parkway Drive have spent over a decade at the forefront of heavy music. 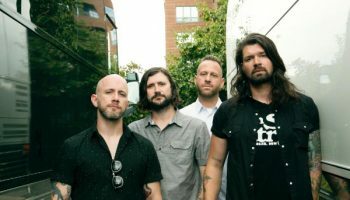 Their uncompromisingly ferocious and intense sound has earned the band legions of fans around the world. Today marks 10 years since Parkway Drive’s gold certified, #6 Aria debut album, Horizons was released. 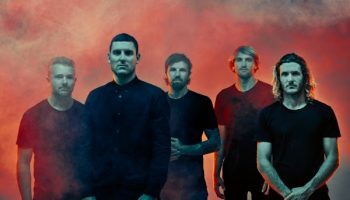 To celebrate, Parkway Drive have announced “A Decade Of Horizons” Tour across the country throughout January 2018, where they will perform a special anniversary set showcasing songs from the much-loved album. 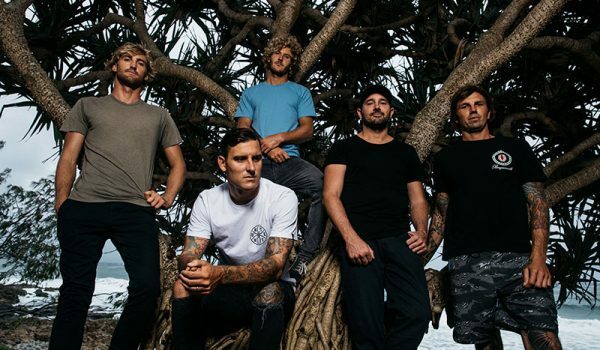 South-Sydney five-piece, Polaris, will be supporting Parkway Drive on all dates. 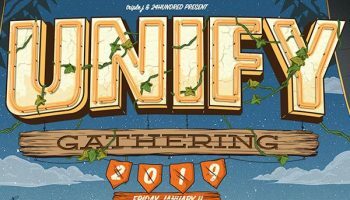 FRIDAY 12 JANUARY: UNIFY GATHERING – SOLD OUT!